When you need self storage, you want to know that your belongings are secure and protected. 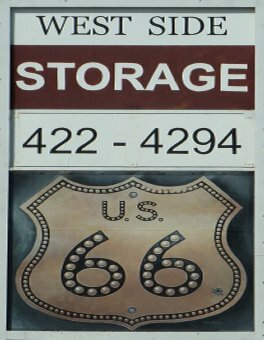 At El Reno West Side Storage in El Reno, OK, we don't just want to meet those expectations, we want to exceed them! We offer a variety of unit sizes to accommodate whatever you need to store - from household goods to business records. For your convenience and peace of mind, we offer Gated Acccess, Security Camera's, Lighted units and Drive's and more.